1. MSU Symphony Orchestra - February 5, 2016 - Wharton Center for Performing Arts - East Lansing. Click here for more information. 2. Mid-Michigan Women's Expo - February 5-7,2016 - Lansing Center. Click here for more information. 3. The Lion, the Witch, and the Wardrobe - East Lansing Hannah Community Center. Click here for more information. 4. 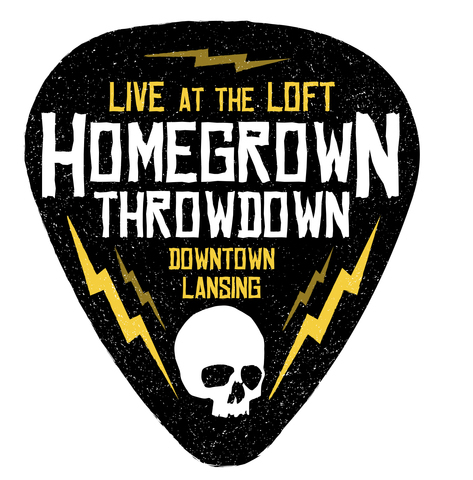 Q106 Homegrown Throwdown | Week 4 - February 5, 2016 - The Loft - Lansing. Click here for more information. 5. 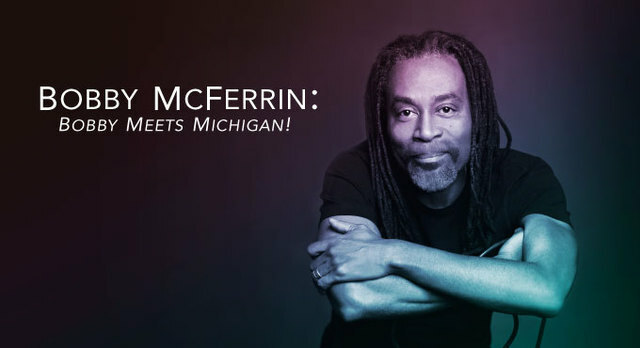 Bobby McFerrin - February 6, 2016 - Wharton Center for Performing Arts - East Lansing. Click here for more information. 6. MSU Hockey vs. Michigan - February 6, 2016 - Munn Ice Arena - Michigan State University. Click here for more information. 7. Science Saturday: WKAR Curious Crew Road Show - February 6, 2016 - Capital Area District Libraries. Click here for more information. 8. 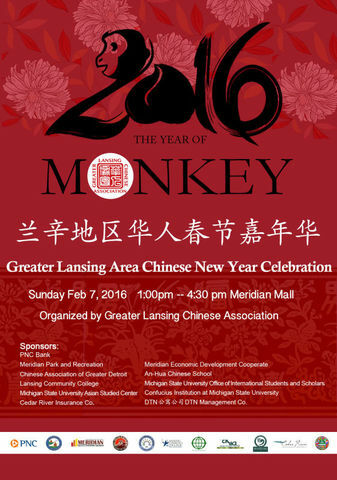 Greater Lansing Chinese New Year Celebration - February 7, 2016 - Meridian Mall - Okemos. Click here for more information. 9. 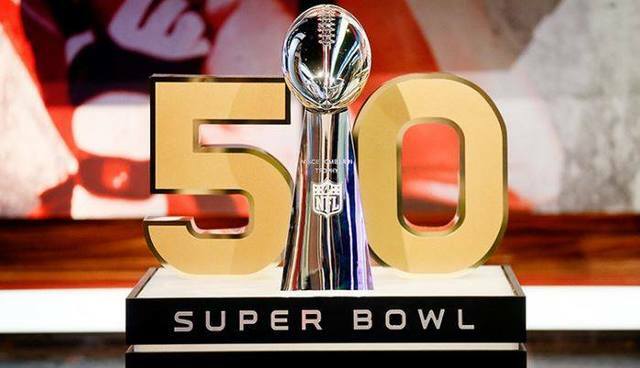 Super Bowl 50 Celebration - February 7, 2016 - Nuthouse Sports Grill - Lansing. Click here for more information. 10. Super Bowl Specials at Tavern + Tap - February 7, 2016 - Lansing. Click here for more information.